awesome finds. Tragic that so many animals get destroyed on our road ways, but our ability to travel greatly increases our chances of seeing animals too. 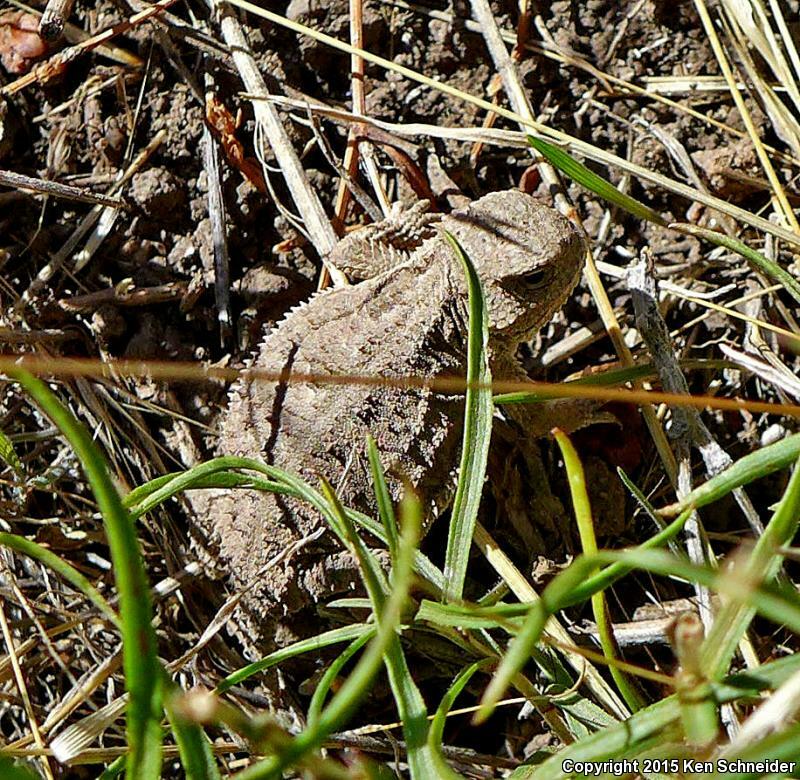 Topic: Horned lizard in Herriman, Utah. Re: Horned lizard in Herriman, Utah. Love it Jason. Great stuff, piles of crotes never gets old. I have yet to see rattlesnake "combat" in the wild. Nice to see that others still have not located your winner spot, I believe it was a little too close for comfort to areas frequented by the 'ignorant yokels who might destroy them' crowd. Topic: Year is off to a good start. awesome Jimi, but no pictures? That is just mean. Bryan Hamilton wrote: Damnn son! That's how we do it! Nice work Jeremy. That's an incredible pay-off. TimCO wrote: He shoots! He scores!!! Thanks guys, it sure felt good. I almost don't want to erase the memory card. 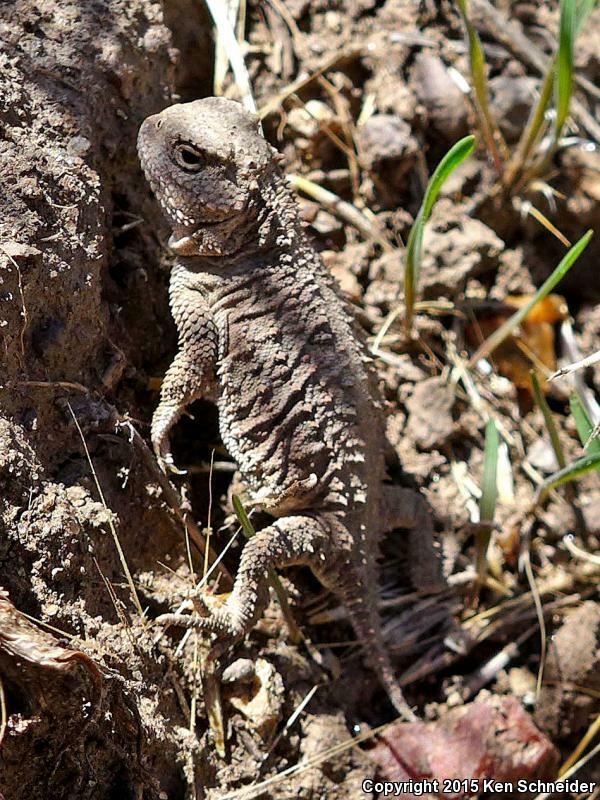 fantastic crypsis in that horned lizard photo. I used it on Facebook (credited of course) as an educational example. Hope you don't mind. Now that Ken has put them in the database we can actually see the photos on the thread, unsure why links to his Flicker never worked for pics. agree with Rye on those lizards. Looks like you had a good trip Bamagal.